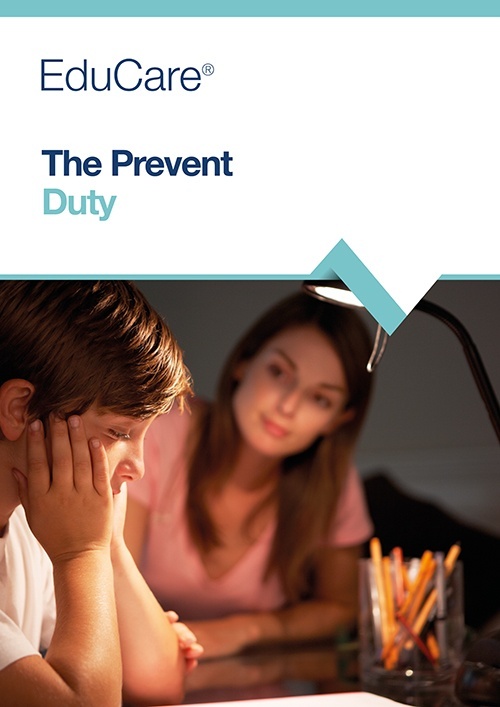 Buy a package of essential online safeguarding and Duty of Care courses – and save! We have produced a smaller package of safeguarding and duty of care training courses specifically for people who work at a volunteer level in sport. EduCare for Sport: Volunteers is designed to give access to high-quality content, ensuring that all volunteers know how to help keep children and young people safe. 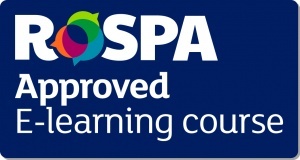 The courses cover essential safeguarding knowledge and also stretches into the broader scope of Duty of Care, providing expertly written content on Preventing Bullying and Mental Wellbeing as well as helping with injuries sustained from concussion. 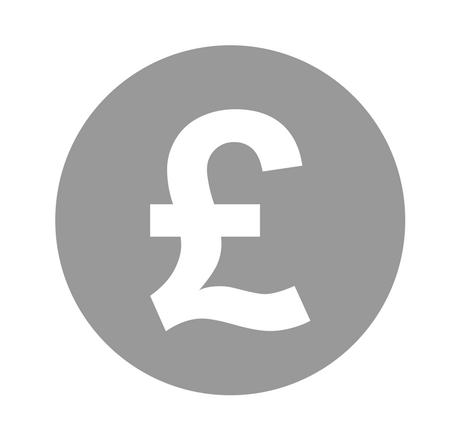 EduCare for Sport: Volunteers contains courses that would cost over £80 per learner if bought individually. 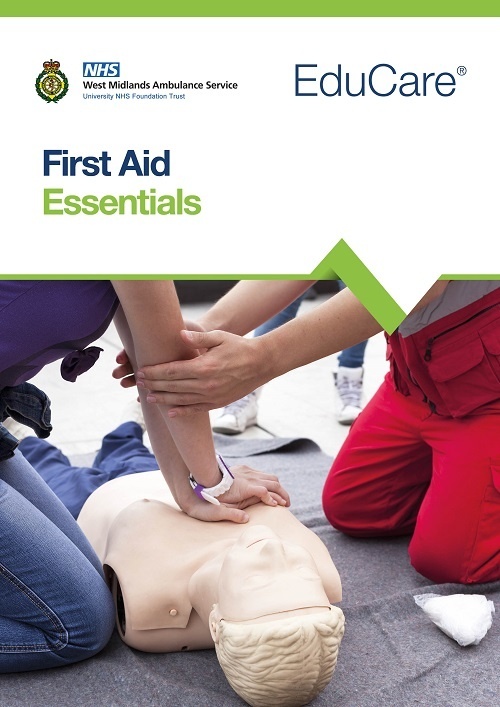 By buying as one package, the cost is just £40 per learner and further discounts can be made for buying for a group, club or larger organisation. 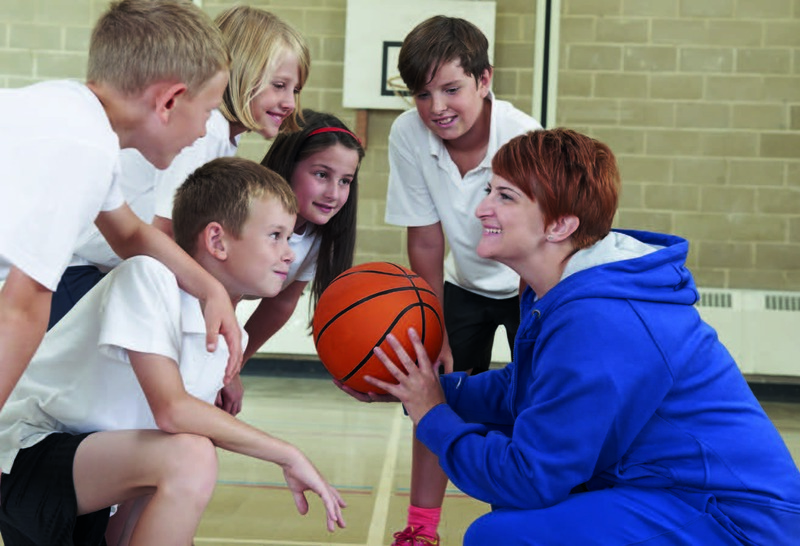 The purpose of this course is to help you understand what safeguarding is and what you need to put in place to help safeguard children and young people, as well as promote a safe environment for everyone involved in sport. This course is aimed at those who participate in sport and their support networks such as coaches, family and medical support staff, and was written in partnership with Jane Fylan, UK Athletics Welfare & Compliance Deputy and is endorsed by Double Gold Olympic medallist, Dame Kelly Holmes DBE. 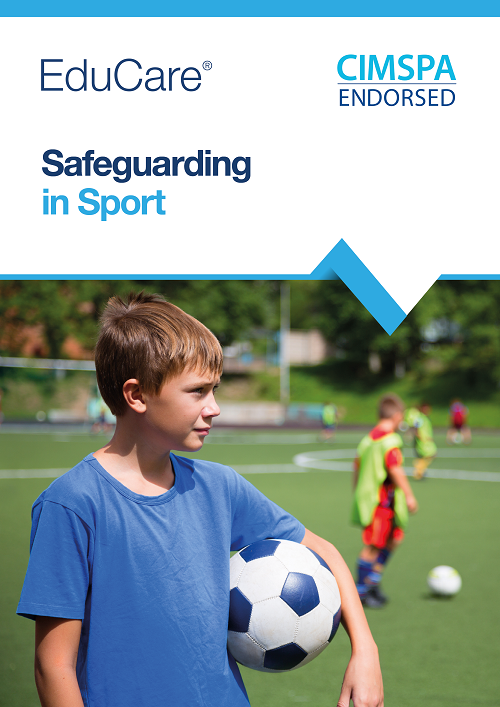 This course provides an understanding of what safeguarding is when it comes to children and young people in sport. 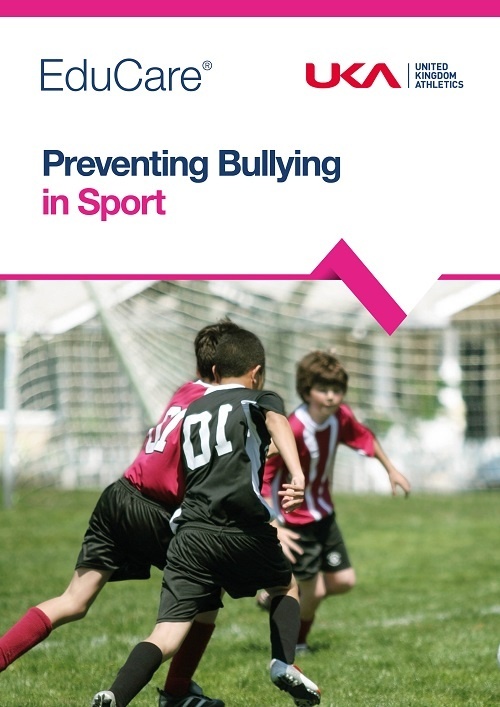 Whether participating in a sport, coaching or volunteering everyone should be aware of what bullying is and how it can be prevented. 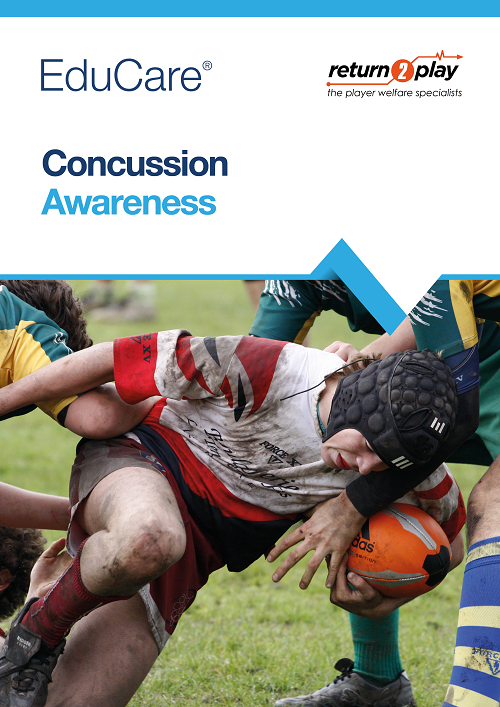 Everyone involved in sport and education has an important role to play in the management of concussion and this course is designed to provide the essential knowledge to help keep everyone safe. 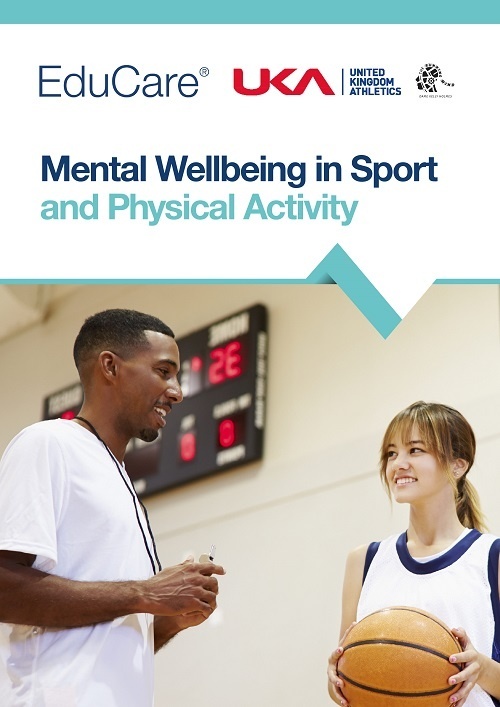 This course is aimed at all staff, coaches and volunteers working in the sports sector. 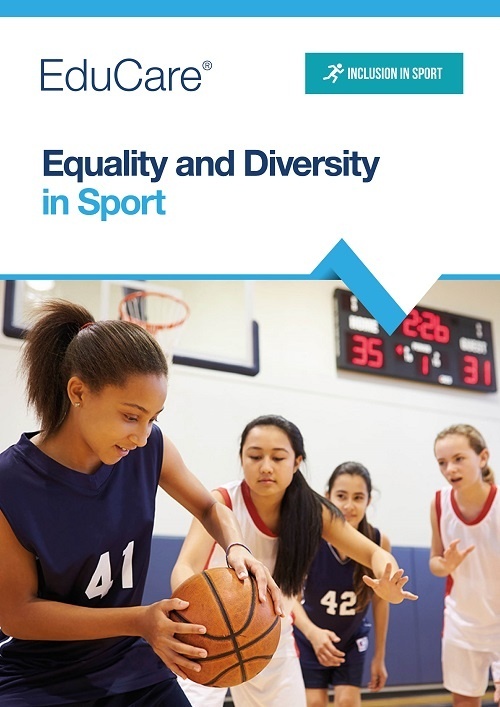 This course will provide an insight into equality and diversity within a sporting environment. It covers what equality, diversity and inclusion are, how they affect you and what you can do to provide equal opportunities for everyone. This course is endorsed by Inclusion in Sport. The following courses can be bought as an addition to EduCare for Sport. 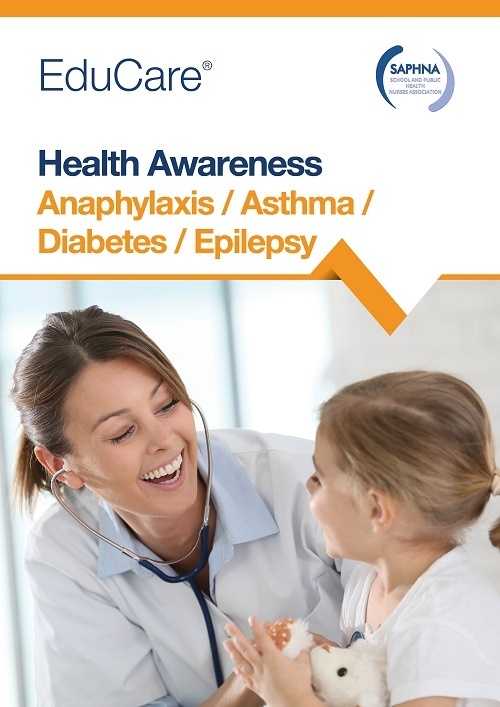 This set of courses will help you to understand important health issues including anaphylaxis, asthma, diabetes and epilepsy. 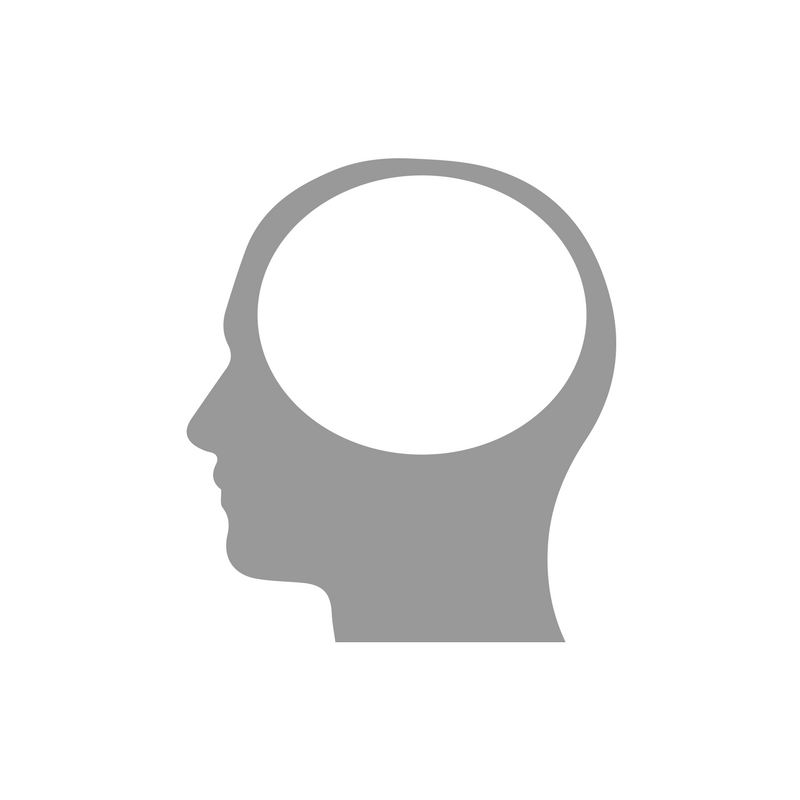 At EduCare, we ensure that all of our training courses are written and endorsed by experts. These courses have been endorsed by the School and Public Health Nurses Association. 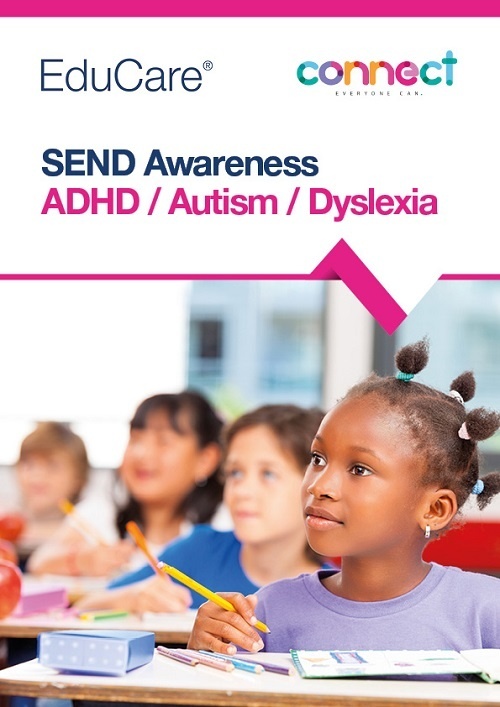 Written in partnership with Connect, SEND Awareness includes three one-module courses designed to provide an overview of Autism, Dyslexia, and ADHD for those working in education. 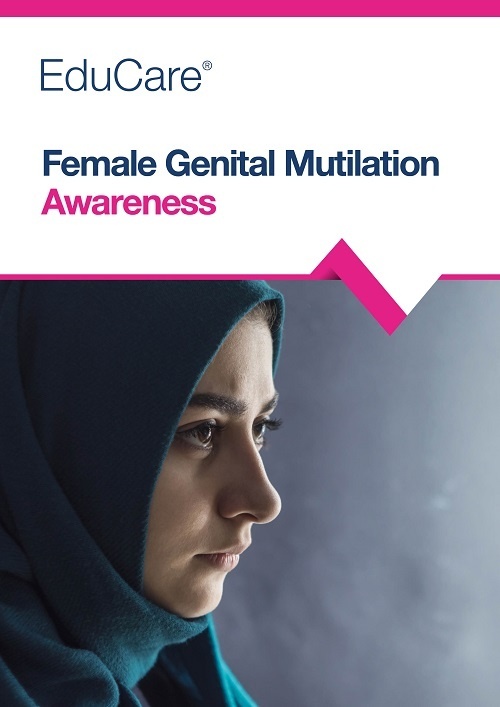 SEND Awareness contains three one-module courses, written in partnership with Connect. Autism Awareness - covers what autism is, its prevalence and causes, how it is diagnosed and the implications for pupil learning. 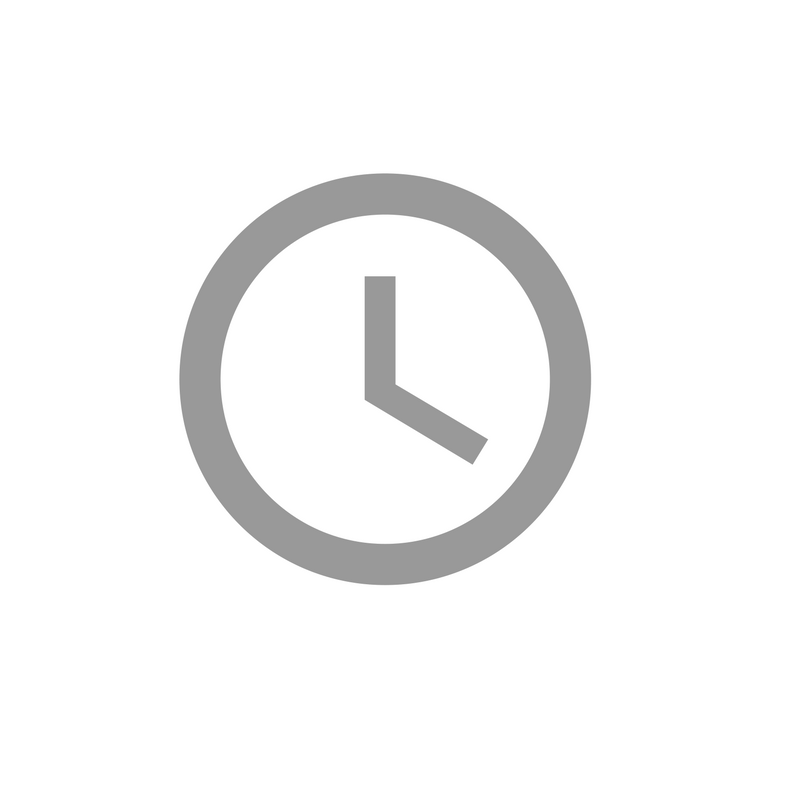 Dyslexia Awareness - provides an overview of dyslexia and visual stress for those that work with children and young people. ADHD Awareness - covers the causes, prevalence, symptoms and diagnosis through to treatment and how to support children with ADHD. Our EduCare for Sport® licence is priced on the number of learners, starts at just £40 for an individual, and offers you the best quality service and the best value for money. Buy online for up to 10 learners.. 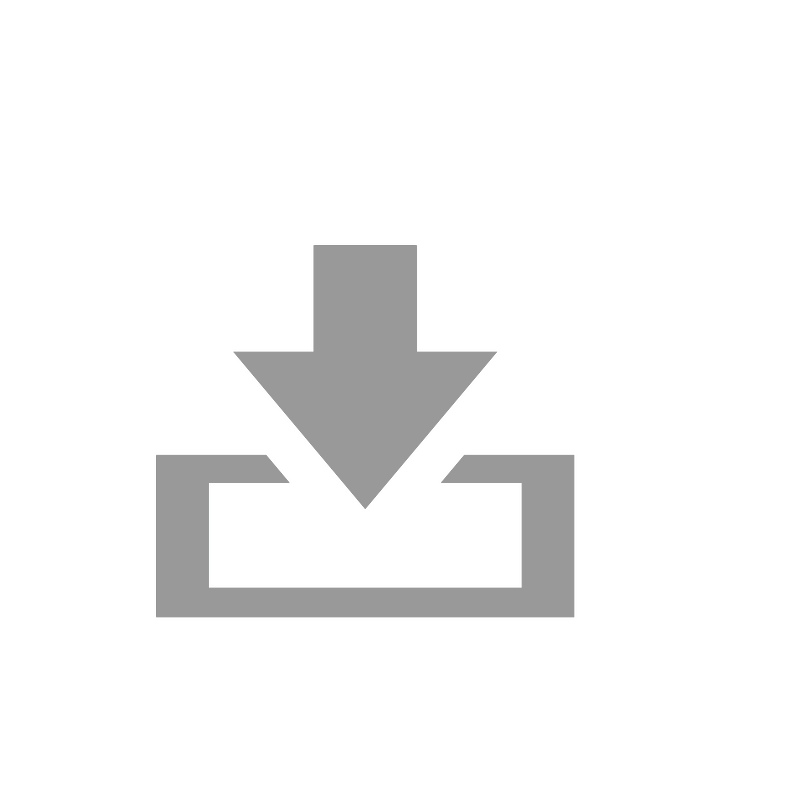 Delivered online and can be accessed by anyone with internet access - at home or work 24-7.